Rufina is created by Martin Sommaruga and published by TipoType. Simplicity, delicacy and elegance are the words that best characterize Rufina font. Based on an idea that was conceived long before its “birth”, Rufina was created from dark-text on light-background combinations. Refined and at the same time distant, Rufina seduces the viewer in a subtle and elegant manner. 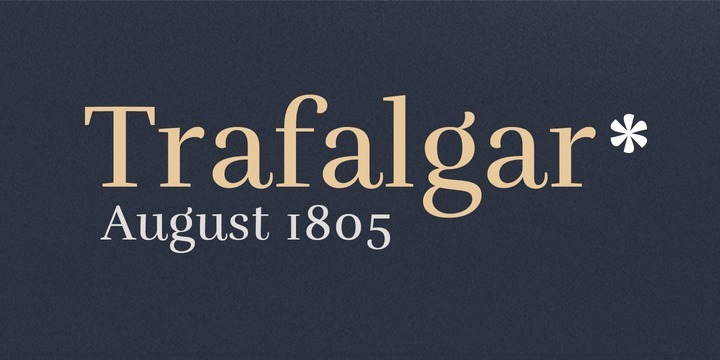 A font description published on Friday, February 28th, 2014 in Fonts, TipoType by Iulia that has 3,728 views.